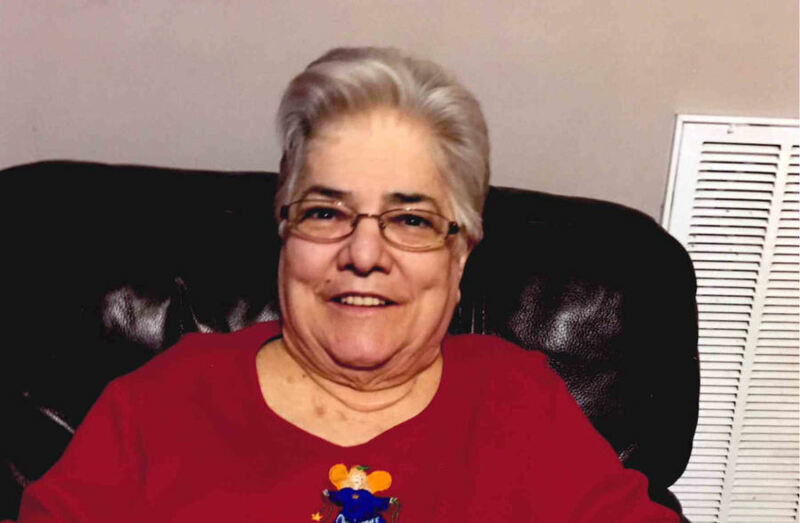 Judy Ann Geary Anderson, age 80, was called home by our Lord on Wednesday, January 23, 2019. Her final days were spent surrounded by family and friends who loved her dearly. Born November 22, 1938, in Palmer, TN, she lived in Rossville, GA with her husband of 60 years and family. Judy was a devoted mother, wife, sister, and aunt. She raised 6 spirited kids and wore many hats. She was a homemaker, Girl Scout leader, PTO volunteer, substitute teacher, and taxi driver for her kids. She was the #1 fan of her kids and grandkids. She had an open heart and was always willing to help others. Survivors include her children Roxanne Ellis, Raynell Littleton (Claude), Crystal Pierce (David), Tim Anderson, Rebecca Hulgan (JoeDee) and Thomas Anderson (April). Judy was preceded in death by her husband, Ray E. Anderson, her parents Carl T. Geary & Nell D. Geary and brother Robin Geary. Her surviving sibling is Billie Van Long Campbell. Graveside services will be held 1:30 PM Monday at Chattanooga National Cemetery. Memorial donations are welcome and can be mailed to the American Cancer Society. Family will receive friends on Friday January 25, 2019 from 2pm to 8pm at Heritage Funeral Home, Battlefield Parkway.